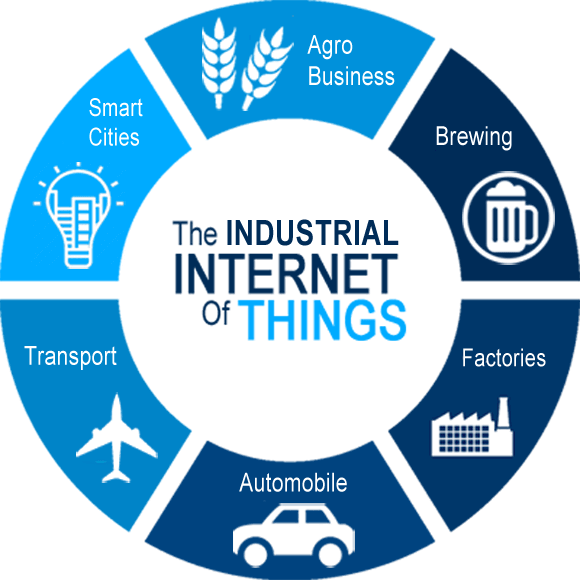 The use of IoT technology in manufacturing is called Industrial Internet of Things (IIoT). IIoT has the capacity to transform organizations and countries, opening up a new era of economic growth and competitiveness. With the help of IIoT, you can see the future where the crossway of people, data and intelligent machines will have extensive impact on efficiency, productivity, quality and other operations around the world. The industrial IoT is unleashing the potential of connected products and services. CDN Solutions Group, a top IT service provider company have best hands to implement industrial IoT ideas. We have built many IIoT solutions for our clients. This year, we are again exhibiting in CeBIT Hannover 2017 to showcase some of our esteemed solutions built in IoT technology for industry usage. Do you have an idea for your industrial business to implement for? Do meet us in CeBIT Hannover 2017 at Stand A33 in Hall 2 and discuss your idea with us to make it real. You can also avail free passes from us for CeBIT 2017 Hannover event here. Industrial Internet of Things for Oil and Gas: With the help of visualization technology and vast quantities of seismic data sensors, we can found the shell maps out areas where oil and gas can be found. To built this scenario for oil and gas industry , IoT technology is needed. The sensors can also help to emulate the senses to monitor all aspects of the existing oil and gas pipeline – from sight to touch, hear and smell, and feed back this information if anything goes wrong. Industrial Internet of Things for Brewing: IoT technology is very beneficial in beer distribution industry. This technology is very useful in making craft beer. Craft beer is a kind of beer made in a non-mechanized or traditional way by a small brewery. The craft beer can get spoiled more easily than high-volume commercial beers because of the strains they use. And while in transport, natural re-fermentation sometimes increases the CO2 level, ruining the beer. So with the help of IoT sensors, the beer distributors can able to manage pressure and temperature on various location while travel. So with the help of this, the distributors can monitor all the things with zero wastage. You may also like: Analytics of Things will Play a Big Role in IoT Success!! Industrial Internet of Things for Aerospace: The IoT technology turns a god for aircraft industry. Using sensors to monitor aircraft parts, components and systems, determine whether the unites need replacement or repairing became an easy task. With IoT, the unscheduled maintenance of aircraft can be transformed into regular maintenance, allowing airline carriers to properly plan and reduce downtime. Apart from these industries, IoT technology has made its high impact on other industries such as Logistic, Transport, Manufacturing, Water Infrastructure, and many more. So what are you waiting for? At CDN Solutions Group, we have helped many industries by implementing IoT technology to convert things from ordinary to extra ordinary. You can contact us for all IT assistance and you can also meet us at CeBIT Hannover 2017 for F2F IT consultation. Meet us in Hall 002 at Stand A33 in CeBIT Hannover 2017 during 20th March 2017 to 24th March 2017 at Hannover Exhibition Grounds. Grab free passes for CeBIT 2017 Hannover event right now here.